Yoga Retreat in Spain. Relax and Unwind at this stunning oasis. Cortijo las Salinas is a very old Spanish villa which has Roman origins and some interesting ancient history. It has been restored into an 11 bedroom retreat venue with a combination of single and double bedrooms, creating flexible accommodation, and is centred around a traditional courtyard with marble fountain. You can find out about what we have in store for 2019 by visiting our Course Retreat Programme. 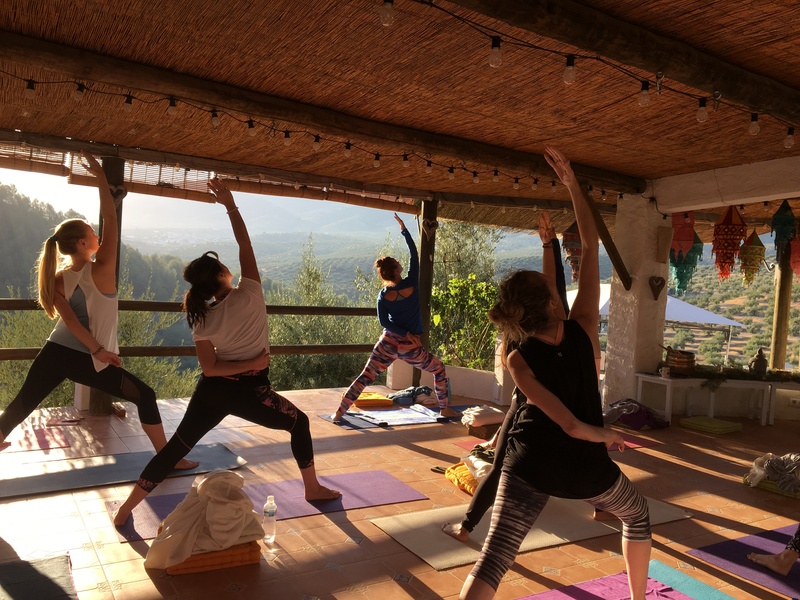 So many talented art teachers and yoga teachers, including Kundalini Yoga, join us once again sharing their knowledge and wisdom, filling the Cortijo with light and energy. For more details head over to the course programme page or contact us for details. 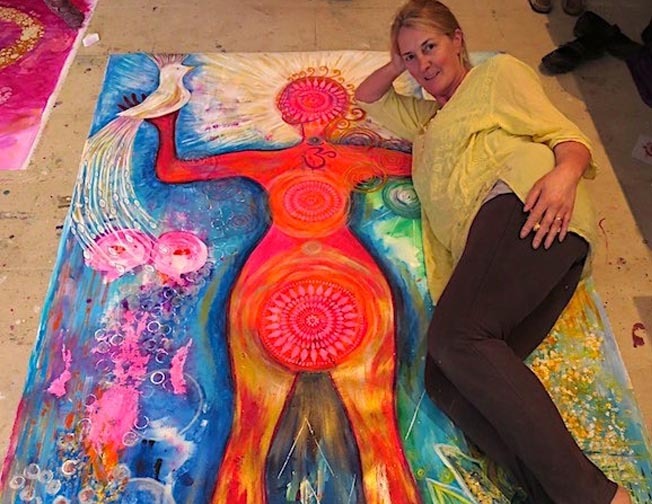 Why not immerse yourself in the warm sunshine practicing yoga asanas combined with some creative intuitive art sessions with Steffi Goddard. Enjoy painting, yoga, meditation and gong bath sessions and find your inner artist. 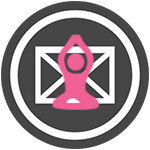 No need to have any experience in art or yoga as this is a retreat for everyone.